What can we do as a Couple in Las Vegas? That's a question with many answers but without proper knowledge of Las Vegas happenings, it might be hard to make a decision. 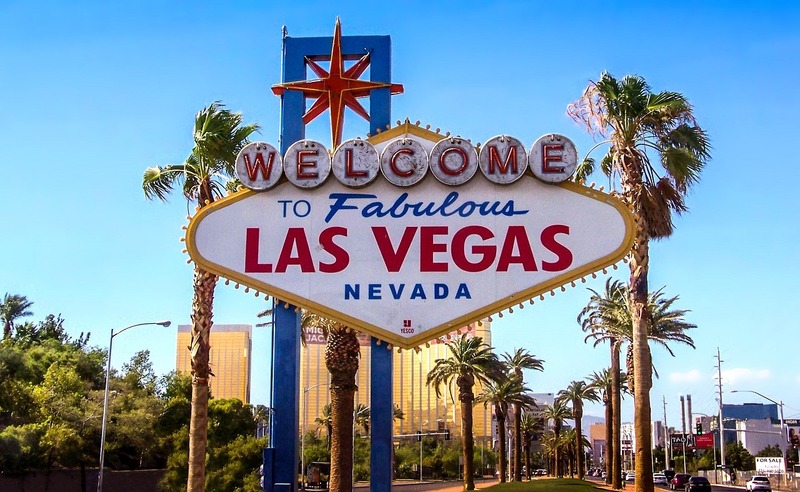 From tours, and casinos to world-class buffets and entertainment shows there are plenty of options for a young couple to explore while visiting Las Vegas.